Huawei struck the world with a Google Nexus 6P smartphone last year and to much surprise, the phone is still being hailed by many as one of the best to have been released by Google with respect to the Nexus line of phones. Whether its performance, design, specs and features – the phone has them all. The Chinese maker is known for its cheap-selling phones that pack some of the best specs, something that has helped propel the company’s sales to the heights that Apple and Samsung are feeling a little threatened. If you loved the Nexus 6P, there is some really good news for you as there is an even better offering coming up. Apparently, Huawei is still in line to refresh the 2015 Google smartphone flagship with a new Google Nexus 2016 phone. This news has not been made official yet, but following a statement made by one of the company’s top executives, it is seemingly confirmed that the Chinese OEM will be at the heart of this year’s Google Nexus phones. According to the General Manager of Huawei’s Consumer Business Group based in South Africa, Charlene Munilall, the company will be making a new Google Nexus phone this year. “We are doing the Nexus this year again, by the way,” Munilall said in an interview. Despite this slip of the tongue, the GM did not reveal more details about when exactly the Huawei-made Google Nexus 2016 phone will be released. 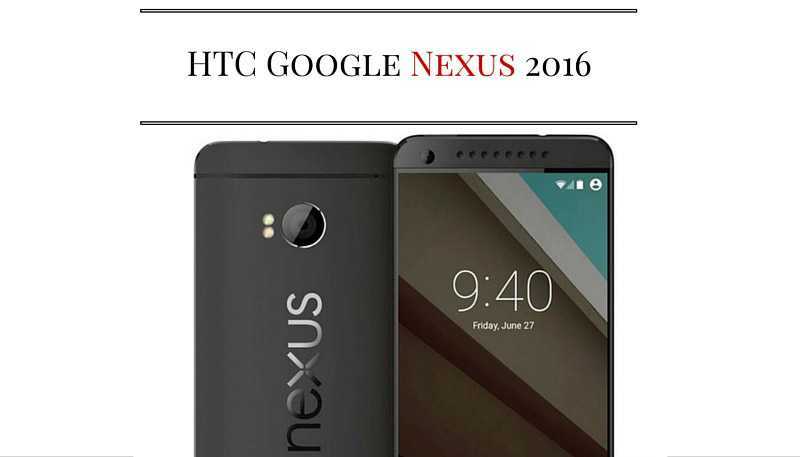 Earlier rumors had suggested that HTC will be charged with the duty of producing the Google Nexus 2016 phones. In fact, there are reports that the Taiwanese company is already working on devices codenamed S1 and M1. But with the words of Munilall, it seems Huawei is also part of the deal, something that could mean LG, which was in charge of the 2015 Google Nexus 5X, has been dropped. But does this mean there will be three Google Nexus 2016 devices? As for the successor to the Nexus 6P, we expect to see the Snapdragon 820 SoC being used alongside a RAM of 4GB and Android N on board. The screen size is expected to be retained for both handsets and Google is also expected to introduce a 3D Touch-like feature on the phone. But all these are based on rumors, so take this info with a grain of salt. Next Next post: Samsung Galaxy A7 (2016) vs. Galaxy A5 (2016) vs. Galaxy A3 (2016) – Which One for You?